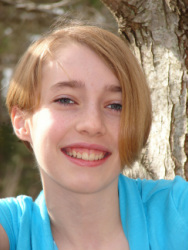 Lauren-Kate Stewart is a young author. She was 10 years old when she wrote Commander You You and the Imperial Diamond and 11 when she penned the sequel, Commander You You and the Time Penny. Join the Commander You You and her friends on exciting adventures through space as they meet up with unusual animals and zany characters. Over 100 pages long, these chapter books are suitable for readers aged 7 to 12. In this sequel to Commander You You and the Imperial Diamond, His Imperial Overcookedness returns and has stolen the Time Penny, a magical penny. 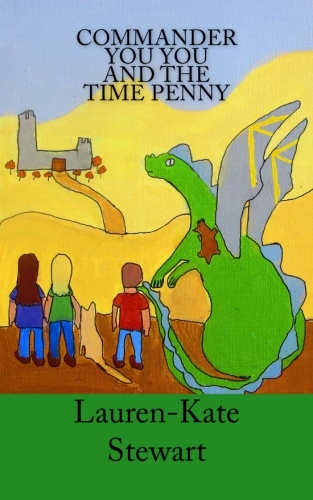 King Ufa Gufa sends best friends Commander You You and Abby on another quest - this time through time and space. The girls must retrieve the Time Penny and rescue the king's nephew before His Imperial Overcookedness takes over the cosmos. 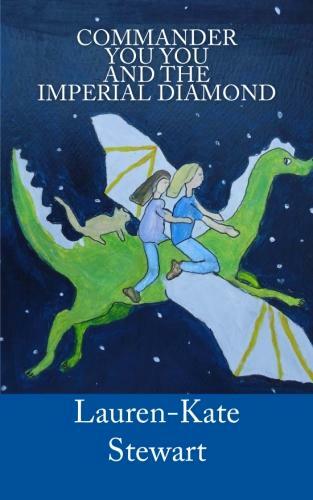 With their heroic space cat Fluffy and beloved dragon Albert, the girls discover a planet made of cheese, a grackle and other unusual places and characters. To order books or find out more about them, go to Lauren-Kate's website or email her.